Turbochargers are the miracle workers that turn mild-mannered engines into fire-breathing monsters. 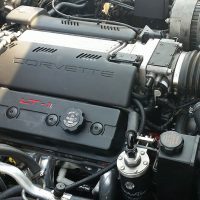 They are pretty much the best performance upgrade you can make and the proof can be found at new car dealers all over town where OEM manufacturers have stocked them up with great performing and enormously popular factory turbocharged cars. Turbocharger kit manufacturers offer more options than ever and the benefits of turbocharging have never been easier to acquire. 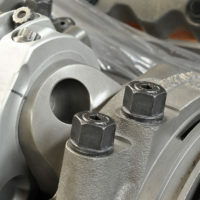 For enthusiasts interested in do-it-yourself turbocharging it is still important to understand the proper application of turbochargers and the damage they can wreak if improperly applied. 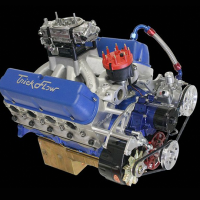 Most engine builders know their engines inside and out, but many tread on shaky ground when it comes to selecting and applying turbochargers effectively. Fortunately for all of us, there are still experts like author Jay K. Miller willing to share their intimate knowledge of turbocharger science. Miller’s performance credentials are solid. 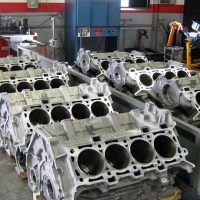 Emerging from the Automotive Technology Department of Indiana State University, he spent time as executive vice president of Gale Banks Engineering and is presently director of sales and marketing for Diesel Injection Service Company, the largest turbocharger distributor in North America. 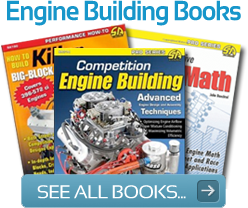 Like a favorite college professor, he walks you through the intricate details of turbocharging with an easy to understand delivery that puts any reader in the frame of mind to absorb all the fine technical details. 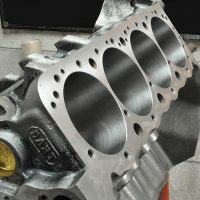 He explains the importance of proper turbocharger sizing and how to read and use compressor maps, understand pressure ratios and the subtle nuances of selecting a turbo best suited to any specific performance or racing application. 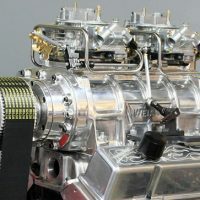 After the obligatory history of turbocharging section which is certainly informative, he breaks down the various types of turbochargers and explains the inner components and how they function. Then he shows readers how to properly match a turbocharger to their engine and how to design a complete turbo system for any engine. 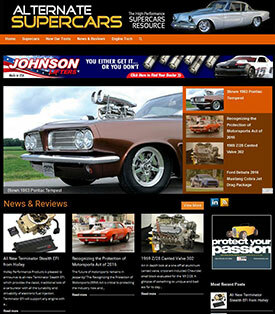 Another section provides instruction on how to build engines for turbocharged applications. 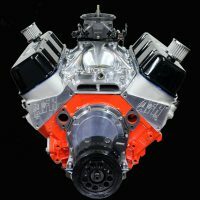 It includes all the important tips for prepping blocks, cranks, rods, pistons, cylinder heads and particularly how to cam a turbocharged engine. 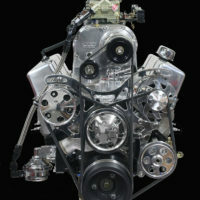 Subsequent chapters deal specifically with engine management and tuning techniques along with important support components like wastegates, boost controllers, blow-off valves, compressor bypass, and anti-lag systems. 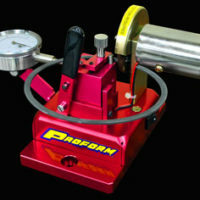 Most important of all are the easy explanations of the intricate physics of turbocharger operation and how they are able to make incredible amounts of power. 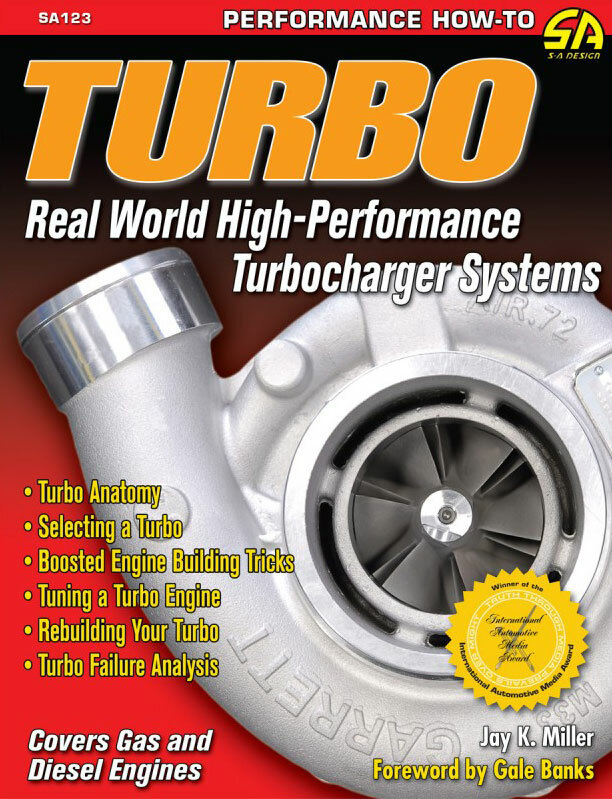 Miller explains the thermodynamics in easy to follow terms and gives the reader a true understanding of the science behind turbocharging. Once you get this part the rest is easy and Miller ensures that you have all the backup you need to design, build and tune turbocharger systems for any engine application. This is your “go to” book for turbocharging information. Take it to heart, refer to it often and follow it carefully. Your turbocharging efforts will be more successful than you ever imagined.